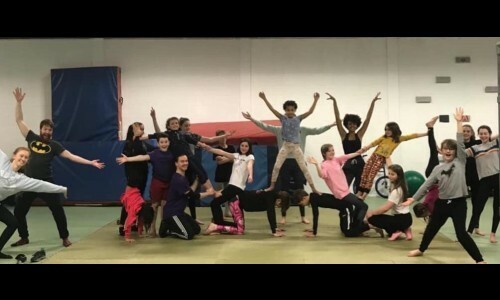 Youth Classes Join Our Circus! 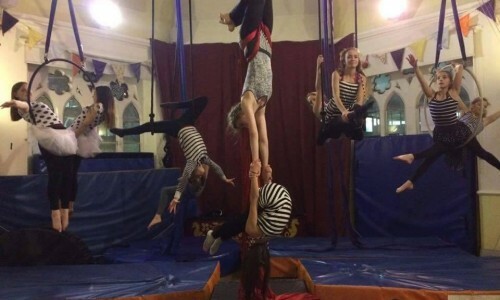 A circus skills class that covers all aspects of circus from Manipulation to Aerial and everything in between. For those aged 8+ and their adults. 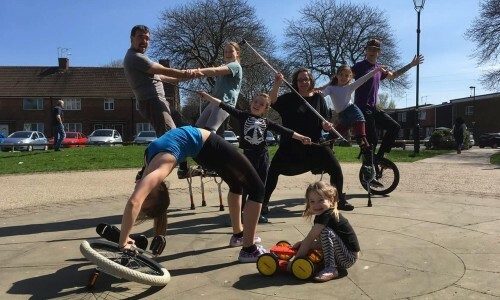 This is a drop in class 10-11am, £8 DOUBLE DEAL if you stay for both Saturday Circus Skills and Balance Club each class is £6 This class runs throughout term time, please check the timetable for dates. 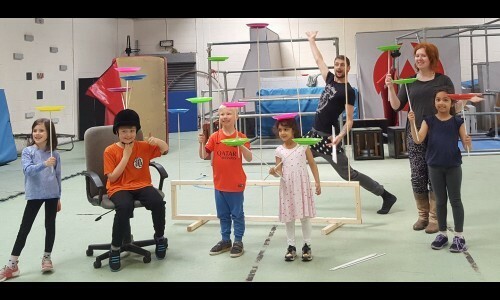 This class gives the possibility to children to learn some physical circus skills after having spent most of the morning sitting in school. 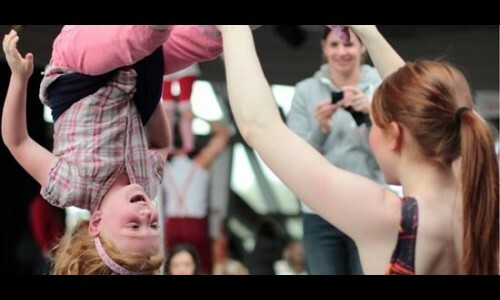 A lot of games are played and a wide range of different circus disciplines is covered. For children in primary school age. ONLY £3 drop-in. Mondays, 4 - 5pm, this class runs throughout the whole term, please check the timetable for dates. 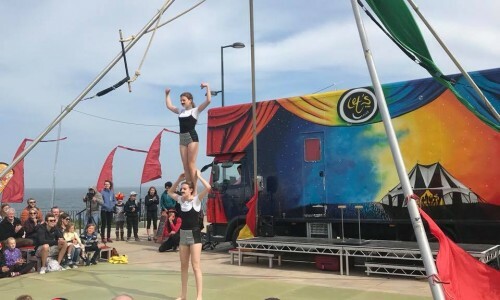 This class gives the possibility to children to learn some physical circus skills after having spent most of the morning sitting in school. 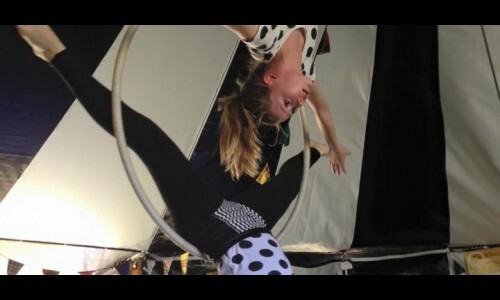 A lot of games are played and a wide range of different circus disciplines is covered. For children in primary school age. £3 DROP IN. 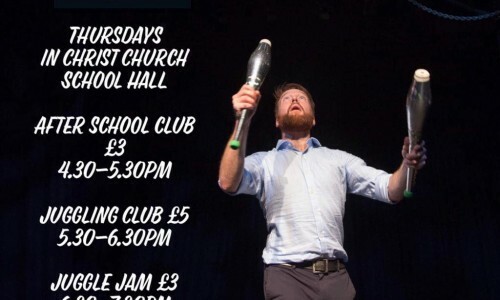 Thursdays, 3.45-4.45pm This class runs throughout the whole term, please check the timetable for dates. 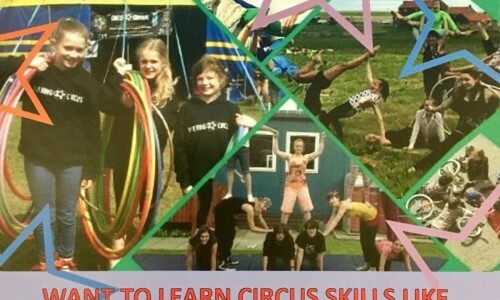 This class gives the possibility to home educated children to learn some physical circus skills. 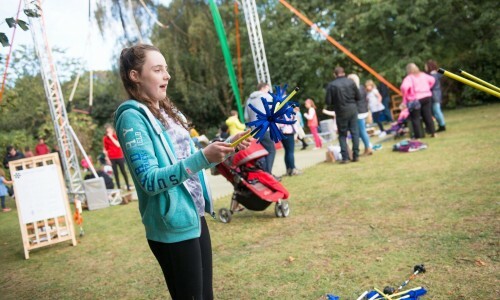 Lots of fun games are played and a wide range circus disciplines is covered. 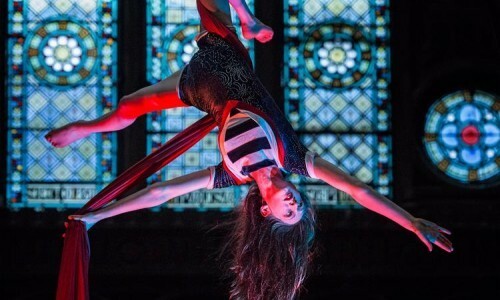 Tuesdays, 11-12pm, £6 Drop-In There is also the possibility to stay for Apeuro's Home Ed Parkour class from 12.30 - 1pm afterwards, please check Apeuro Freerunning & Parkour for further information. This class runs throughout the whole term. Please check the timetable for dates.